I told you I was gonna do it and I done did it: a Melville/Hawthorne slash fic cartoon (SFW, unlike Melville’s actual writings about Hawthorne). Click through for the full-sized cartoon and fun facts about Herman Melville’s special tingly feelings for Nathaniel Hawthorne. You can find the comic here on tumblr if you want to reblog. 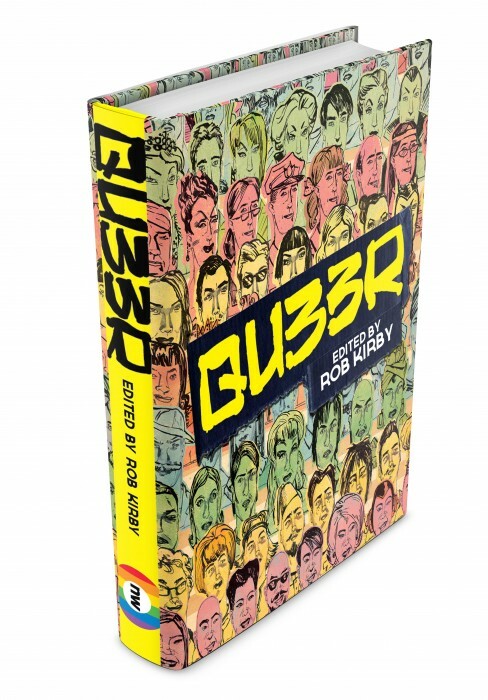 Also, you should know that QU33R is now available for preorder from Northwest Press! Oh gosh, there is going to be a shmancy, limited-edition hardcover and that is terribly exciting to me. Possibly also to you! Buy this book, but only if you want a ton of brand-new, exceptionally awesome queer comics (and if you’re here looking for Melville/Hawthorne cartoons, I’m pretty sure you want awesome queer comics).